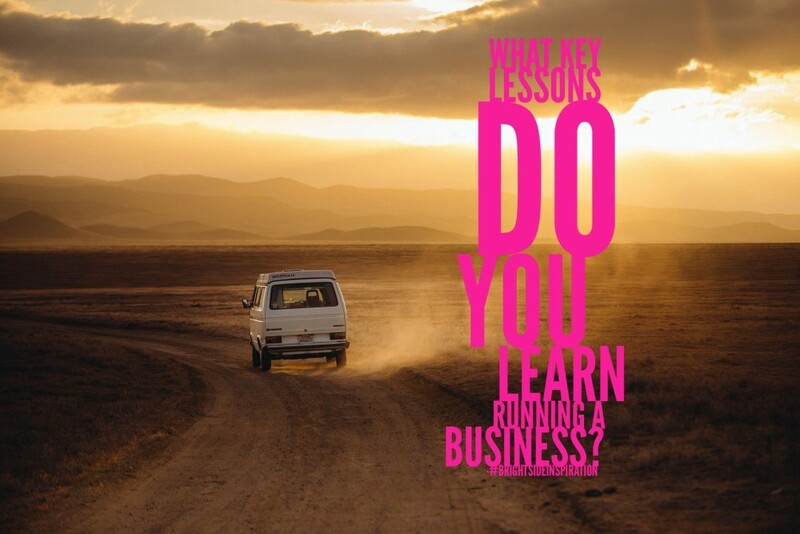 What key lessons do you learn running a business? 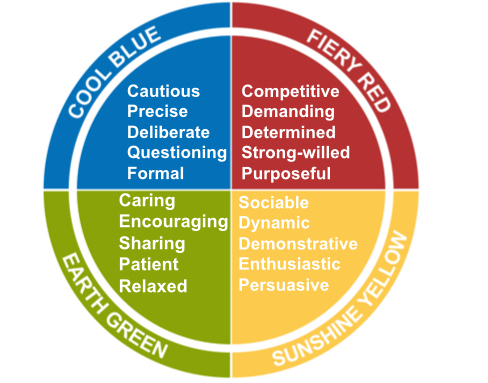 Four colours that changed my life, will they change yours? 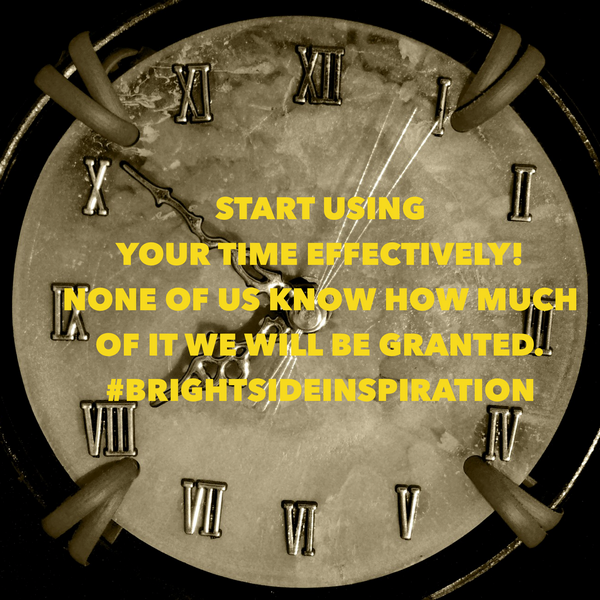 How to manage your time: 5 tips that are proven to work! At Brightside our purpose is to inspire you and your people to be at your best. We specialise in training and coaching to help you and your people to develop.